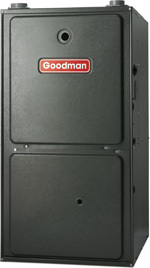 POLMAN Heating and Air Conditioning. Filipino Family-run business in Winnipeg, Manitoba. "CALL POLMAN. IT'S AS SIMPLE AS THAT!" 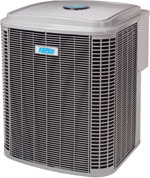 Polman Heating & Air Conditioning and Polman Plumbing are family-run businesses proudly serving Winnipeg and its surrounding communities since 1989. We believe strongly in the values of the company as a place for straight-forward advice from local experts who have a vested interest in providing service to you and your family over the long term. The value of Polman is found in top-quality equipment combined with experience and professionalism. Choosing Polman will satisfy your needs as we provide dependable products, knowledgeable professionals and excellent after-sales service. That is our commitment to you. Call Polman. It's as simple as that! Serving Winnipeg & its surrouding communities since 1989!